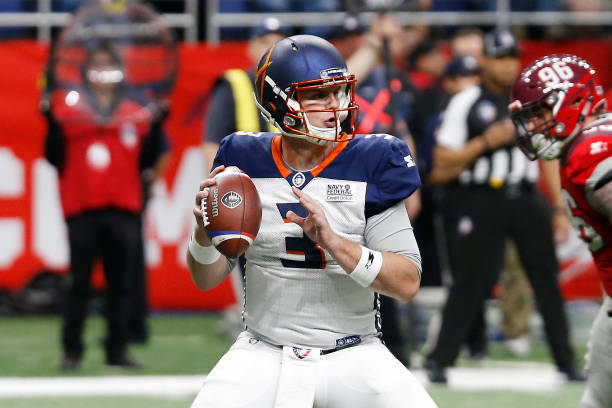 The Orlando Apollos will not get to fibi What they started. The league is folding! 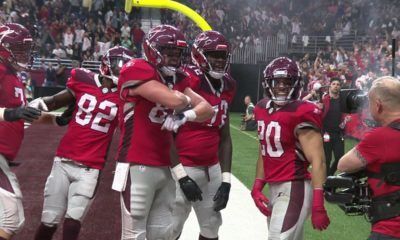 The AAF has officially folded the league, according to Darren Rovell. The players contracts will terminate tonight at midnight. So according to the report the players are free agents. There is also something else that is pretty interesting from Darren’s report. 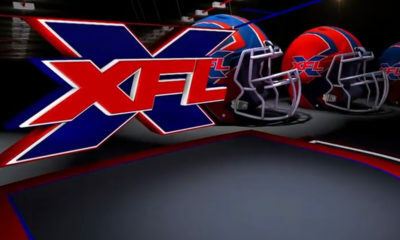 Could the XFL come in and buy out some of the teams? This would be interesting. Stay tuned.